One of the most interesting aspects of human psychology is our constant need to understand ourselves. On the surface, that seems redundant. “I am me,” you might say, but do you know what that truly means, “to be yourself”?. It’s a paradox. Anytime I get into these thought loops, I refer back to the greatest minds I can think of. 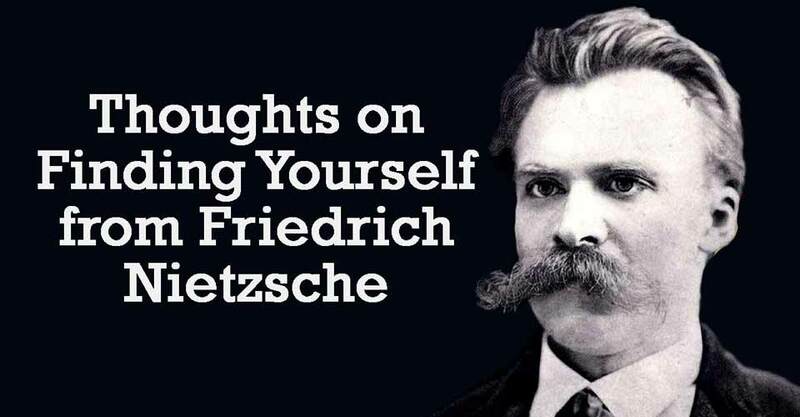 One of those minds that always seems to put things in perspective for me is Freidrich Nietzsche. If you’ve never taken the time to read anything from Nietzsche, I highly recommend it. Even if it is just a list of his most notable quotes. How can man know himself? It is a dark, mysterious business: if a hare has seven skins, a man may skin himself seventy times seven times without being able to say, “Now that is truly you; that is no longer your outside.” It is also an agonizing, hazardous undertaking thus to dig into oneself, to climb down toughly and directly into the tunnels of one’s being. How easy it is thereby to give oneself such injuries as no doctor can heal.